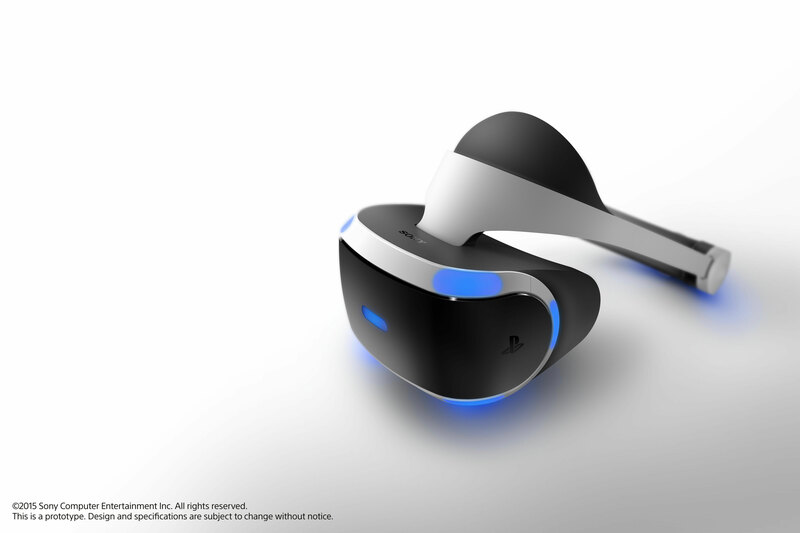 Sony Computer Entertainment has unveiled a new prototype for Project Morpheus – a virtual reality (VR) system for PlayStation – at the Game Developers Conference held in San Francisco. Looks cool but it’s difficult to explain how good it works without testing it first hand, you can read a review on Sony’s blog here. Promotional video for upcoming RPG game, Macross 30: The Voice that Connects the Galaxy, to be released on February 28 by Namco Bandai. The game commemorates the 30th anniversary of the Macross anime series created by Shoji Kawamori, featuring every series from the franchise. Teaser for science fiction role-playing video game Lightning Returns: Final Fantasy XIII. It’s the third and final part of the Final Fantasy XIII trilogy. Square Enix unveiled this at Jump Festa, an annual anime and manga exposition in Tokyo. In recent years game designers joined the event too. Released in Japan in December 2009, Final Fantasy XIII is the 13th title in the main Final Fantasy series. It received mostly positive reviews for its graphics and battle system, but mixed responds for the plot. Its first sequel, Final Fantasy XIII-2, came out in December 2011. The pros and cons are more or less identical with its prequel, it’s good overall. And now there’s the second sequel and also the last chapter of the XIII series. The new game will probably come out in December this year because of previous release dates; seems like it’s set for a two year interval.